Whoopie! I love Australia day. We have snags on the barbie and dead horse (that is tomato sauce) Every one fly's the flag, and people go to the cricket or the beach. Well I went to the beach last night, I will tell you about it next week. Now to the exciting bit. Granny took me to see Paddington at the Cinema. Oh I can't tell you how much I loooooved that movie. He was such a cool bear and had a great adventure. You will have to go and see it if you possibly can. Can you see me sitting in the foyer waiting to go in. I was so excited I wanted to jump on the cushions. Granny said I had to be good, and NO jumping. We did buy pop corn, and Granny was going to take a photo of it in the dark. Well, you all know she has a new camera! and can't take pictures in the light let alone the dark. Here I am all ready for the picture to start. Now I will give you a sneak peek... guess what is happening here. Aww. don't you love that little bears face. He is looking for some one to care for him. Now about that hat. WEllllll..... I loved it. I asked Granny could I have one like that. Then the next day she saw an old felt hat that was all dusty and threw it in the washing machine, It came out. My own hat, It just wants a ribbon around it, or do you think a feather. May be I should dye it. Just showing you in case you don't believe me, Here I am sitting on Granny's lap in the scary bits. Well it was a supper of delicious toast, honey and peanut paste with a warm glass of milk. 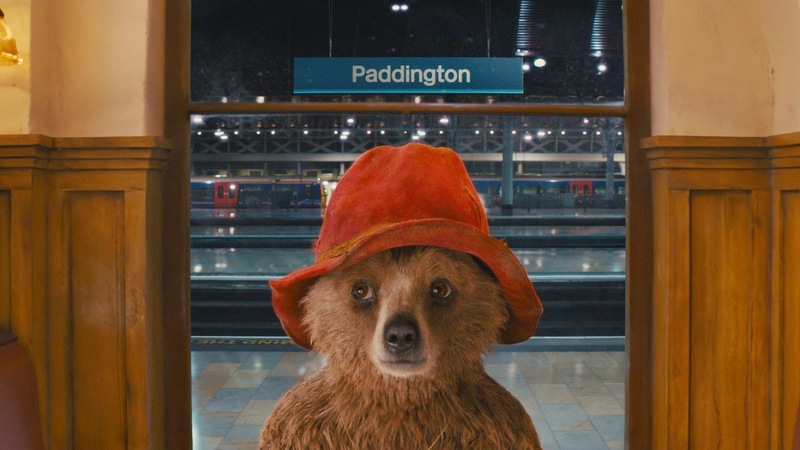 Then off to dream about Paddington. 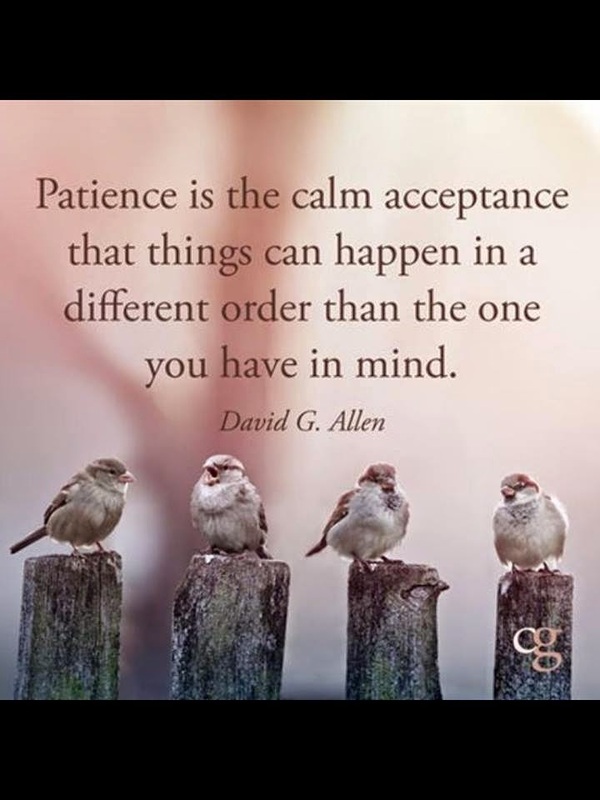 to some new followers this week. Silke Margin from Germany, she has very cute animals. Marina Trotskaya she makes beautiful dolls. Anastasiia Zalivan from Ukraine who sells beautiful jewlery, and she loves birds. I hope you enjoy visiting us girls. Oh Wilbur, I can see how excited you are with all these events! Australia day, going to the cinema, new hat! I think I should go and see this movie too. Wilbur!!!!! That hat!!!!! GREAT!!!! curious what you choose to do with it....a ribbon......a feather......dye.......! Paddington!!! Yes, I saw the little preview and had to laugh loud....oh...my....I'll go and see that movie! Enjoy your day today little friend and give an extra hug to Granny! 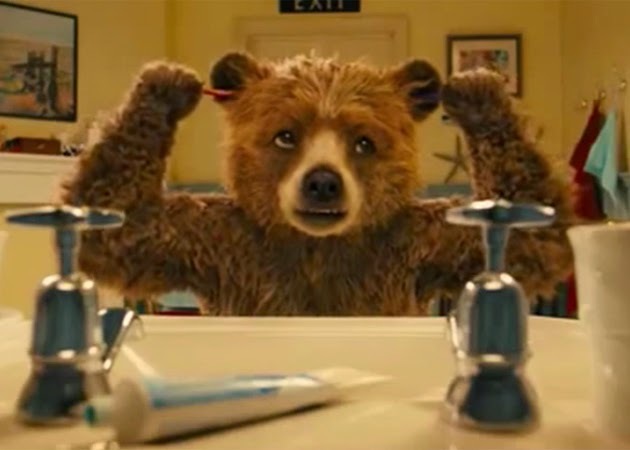 Oh boy, you got to see Paddington, isn't he the greatest bear? And, you have a hat just like his - and it certainly goes with those new shoes of yours. Dashingly handsome, Mr. Wilbur. First of all Happy Australia Day! And what a great day you had going to the movies and seeing lovely Paddington together with Granny. But at first we thought YOU would go to the movies - we could really imaging you, dear Wilbur, being the star of a beary movie... ;O) And not to forget - let's quote Joe Cocker: "You can leave your hat on" - because you look sooo cool with it! This was fun....Can't wait to see Paddington....grandkids loved it! 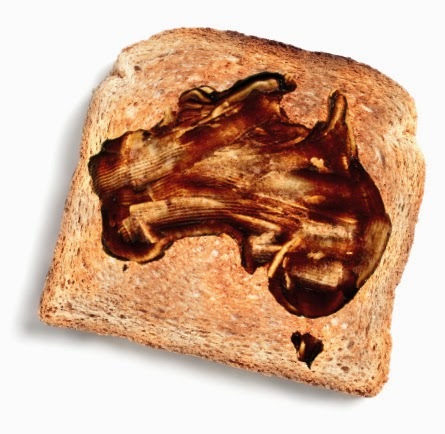 Lovely post about Australia Day and I love the toast with the map in Vegemite. Did bring back fond memories of my Mom... When I was a little girl I loved her special brown glass jar with Marmite (=Vegemite) on the shelf in the little cellar under the stair case. She always did use it in soup, the one from beef stew, to add flavor. From her I learned to add it too, never have used it on toast though. Hahaha Wilbur wat een heerlijk verhaal vertel je ons. En je hebt geweldige avonturen beleefd in de bioscoop. Wel een beetje onaardig van je om te zeggen dat Oma geen mooie foto's kan maken, ohhhhhh. Je staat anders heel mooi op de foto met je nieuwe hoed, loef van oma om die hoed voor jou te maken. denk wel dat een mooie gekleurde band er omheen heel mooi zal staan. Zitten je schoenen nog steeds lekker? Wat een leuke foto van jou Kay met bange Wilbur op je schoot, hahaha, enig!!! Nice post dear Wilbur. I love toast but I don't like Vegamite at all. I once both a little pot, but it got straight into the trash bin, yikes! 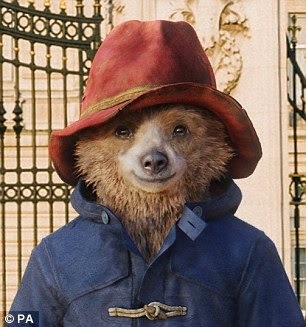 i am so pleased Granny took you to see Paddington ... I went and loooo...vd it. 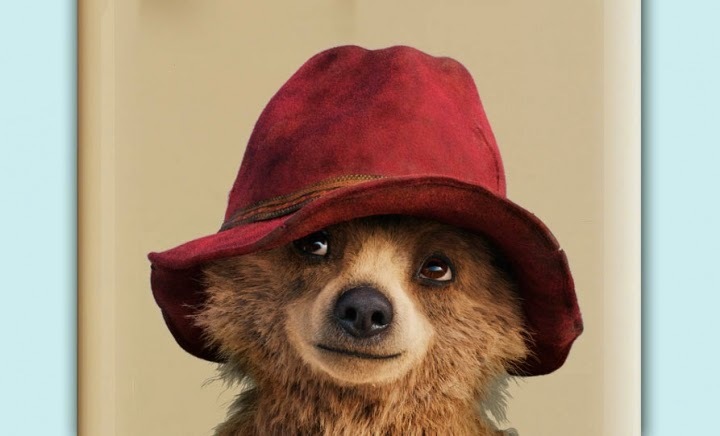 You look very smart in your new boots and I think if you ask Granny nicely she might buy you a little packet of red dye and then you would have a hat just like Paddington ... perfik!